I love her. 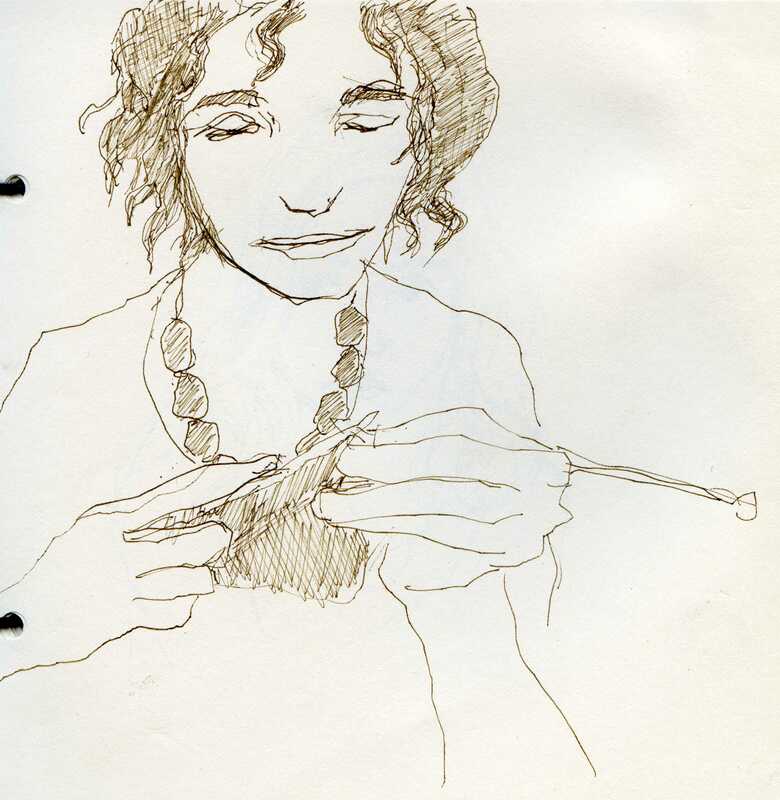 She appears emotionally bothered, but seem to steer her energy to something more creative, and relaxing like knitting. I love your drawings. I draw portraits every blue moon. My favorite media is pastels.